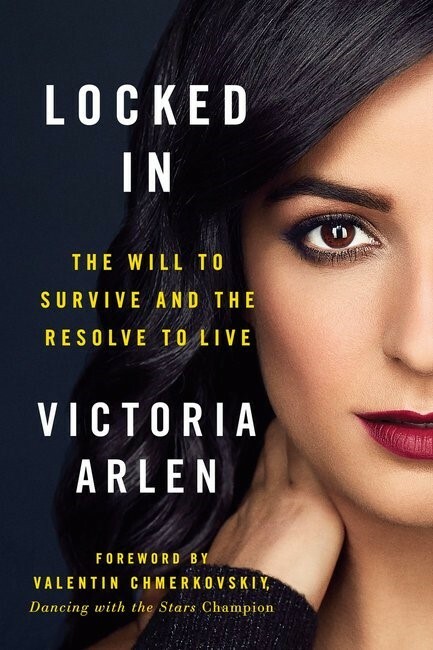 The amazing story of Victoria Arlen’s will to survive and resolve to live. Rachael Franklin from Authentic Media talks about the incredible story behind the new biography Locked In, published this March. The word ‘inspiring’ is often over-used for biographies, but there really is no other word to describe the remarkable story told in the new biography Locked In. Paralympic champion and Dancing with the Stars contestant Victoria Arlen shares her courageous and miraculous story of recovery after falling into a mysterious vegetative state and how she broke free and overcame all the odds to eventually lead a full and inspiring life. When Victoria was ten years old, she suddenly began experiencing health issues including asthma, pneumonia and fainting spells. Over the course of three short months, she lost her ability to speak, eat, walk, and move, and she slipped into a vegetative state. For two years her mind was dark, but in the third year her mind broke free, and she was able to think clearly and to hear and feel everything – but no one knew. ‘If I get a second chance to live, I promise I will make it count. I will not waste even one moment. And I will do more than just live; I will change the world’. From there she began a nearly impossible fight back to life. Believing in the miracle of God’s healing, she gradually regained her ability to speak, to eat, and to move her upper body. But because of damage to her spine, she faced permanent paralysis from the waist down. Undaunted by her new limitations, she first began swimming for therapy and then competitively. And in 2012, just two years after coming back to life, she found herself on the American swimming team for the London Paralympics. She was the much-hyped contender to be the darling of Paralympic swimming, and she went on to win several medals including a gold. In Locked In, Victoria shares her story – the pain, the struggle, the fight to live and thrive, and most importantly, the faith that carried her through. 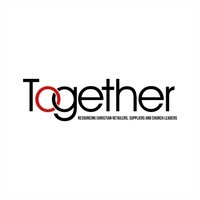 Her journey was not easy, but by believing in God’s healing power and forgiveness, she is living proof that, despite seemingly insurmountable odds and challenges, the will to survive and resolve to live can be a force stronger than our worst circumstances.